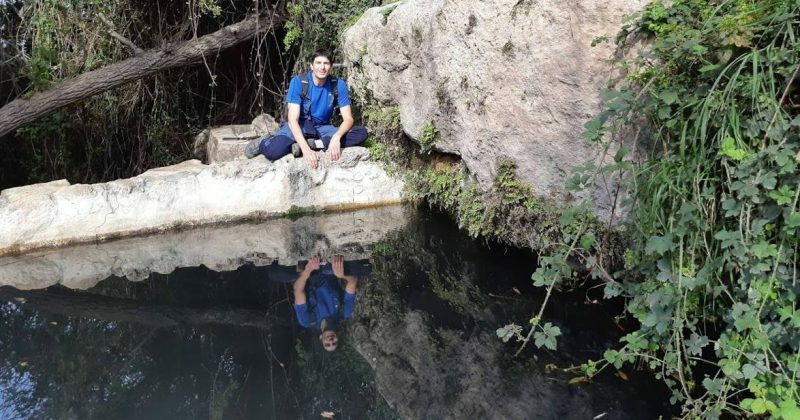 Our Hike in Wadi Qelt (Ein Prat) will take you through Springs, Pools, deep Canyons and an old Monastery. 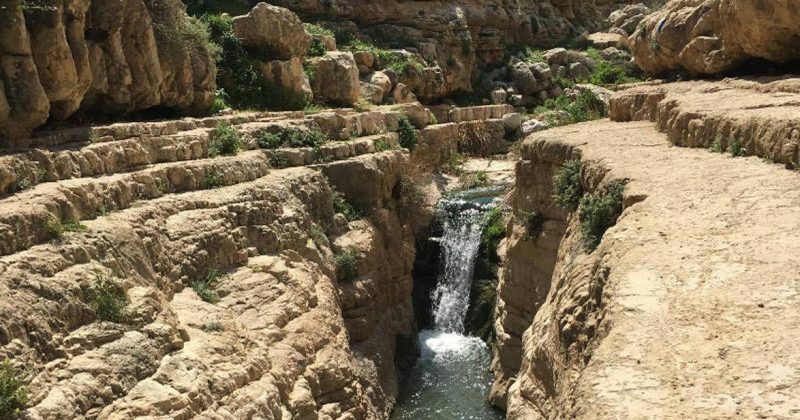 If you are not up to a long Hike, use our GuideBook to visit the main attractions of Wadi Qelt without sweating. Visit 5 Springs in one easy Hike. 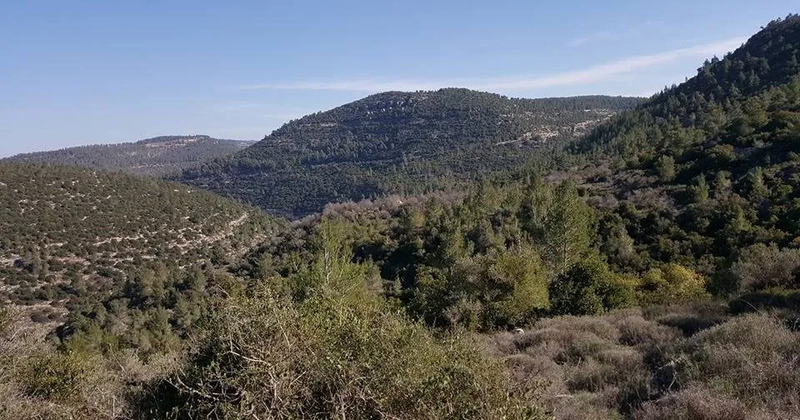 The Springs Trail is an easy circuit between small springs typical to the western slopes of the Judean mountains, located just 15 minutes from Jerusalem city center.